Welcome to PL.A. Residency, an exclusive haven of solitude and luxury in the UNESCO’s world heritage site, Thanjavur! Cutting an impressive landmark out of the native art and architecture of the area we at PL.A. Residency offers travelers a new level of luxury with distinctive personal touch. 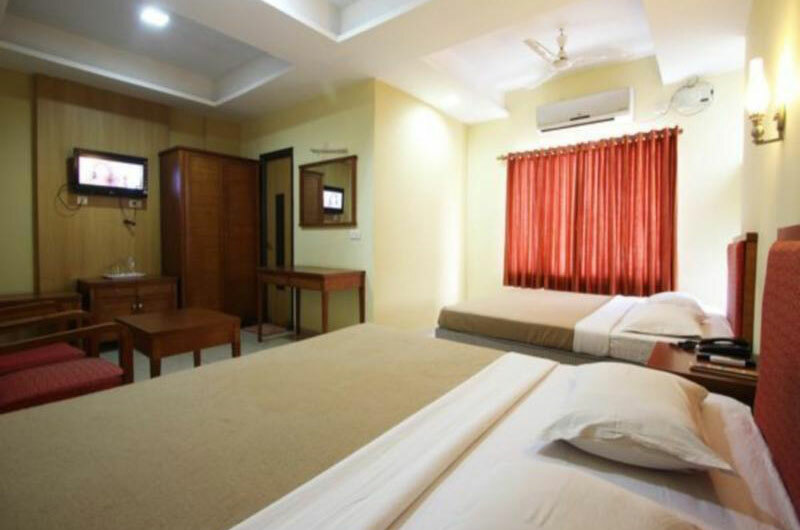 It’s your perfect hotel destination for comfort and convenience in the heritage city of Thanjavur! 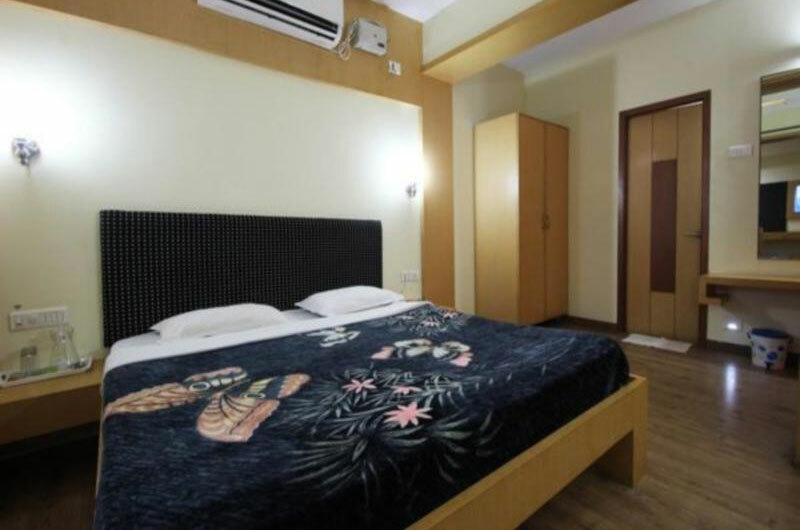 Elegantly set, the warm interiors decorated with tasteful furnishings, the blissful atmosphere all coupled with excellent service from the staff that cares, makes most of the experience a memorable one, igniting all your senses with an intoxicating blends of sensual pleasures. 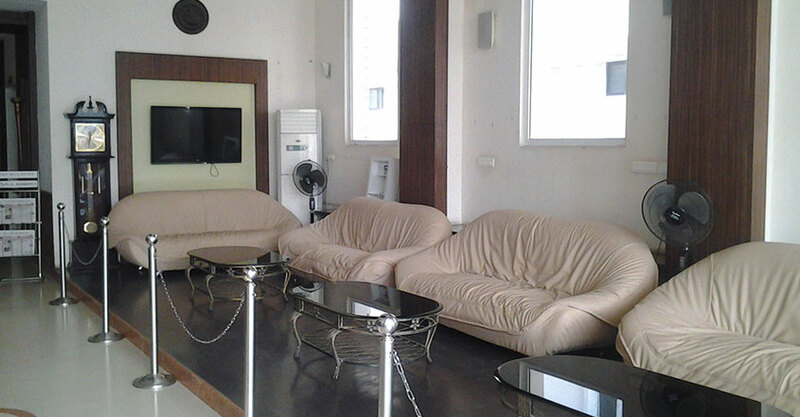 They provide a contemporary and graceful setting for travelers who travel on business and on pleasure. Defining a new vision of service and style while providing the latest hospitality concept, where new heights of comfort, convenience and personal service are combined with great value, the PL.A. 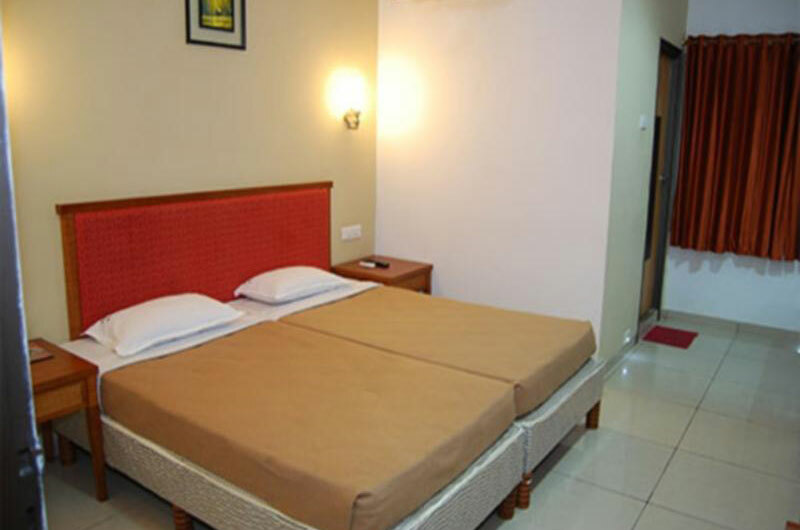 Residency reflects both elegance and grandeur from the minute guests walk into the bright and spacious hotel. Style and luxury has enhanced everything providing a unique retreat offering rest, rejuvenation and entertainment in a vibrantly pleasure-driven atmosphere. In terms of space, furnishings, appliances and style, all rooms are specifically oriented to guest requirements as well as maximum comfort. 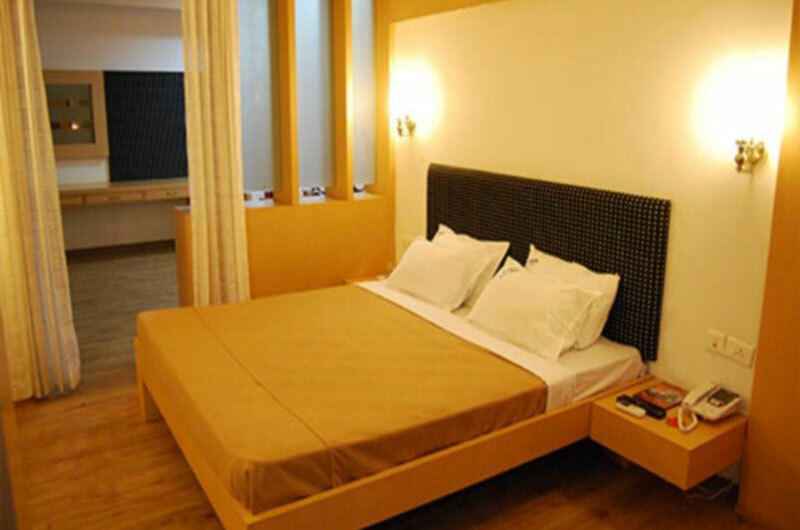 The versatile ambience and design gives each room its own character. It also makes our rooms just as unique as the personalities of our guests! And after a long stay you will know just how much care we’ve placed on your well-being with modern appliances and comfortable, designer furnishings inviting you to linger. Authentic architecture melds into a modern ambience, letting you feel the heartbeat and spirit of our city, from its glamour and elegance, to its flashy and adventurous side.